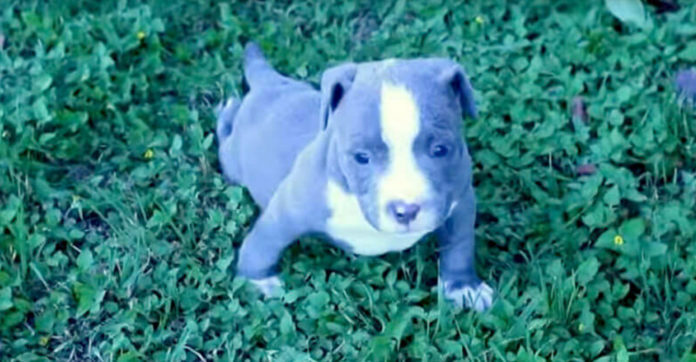 A 6-week-old pitbull puppy named Ransom was abandoned when he was just 5 weeks old as his breeder saw him as a liability. So they placed him into a cardboard box took him out like garbage. Thankfully, Ransom was saved by a good Samaritan and advertised on a classified ad. A YouTuber, Emma Cleft Palate Chihuahua, runs an animal rescue. She was contacted by a few animal advocates to help provide medical care for Ransom.